It was an amazing opportunity to work with the team at Nickelodeon Studios to help define and create the artwork and media presentation for the new property Butterbean’s Cafe. 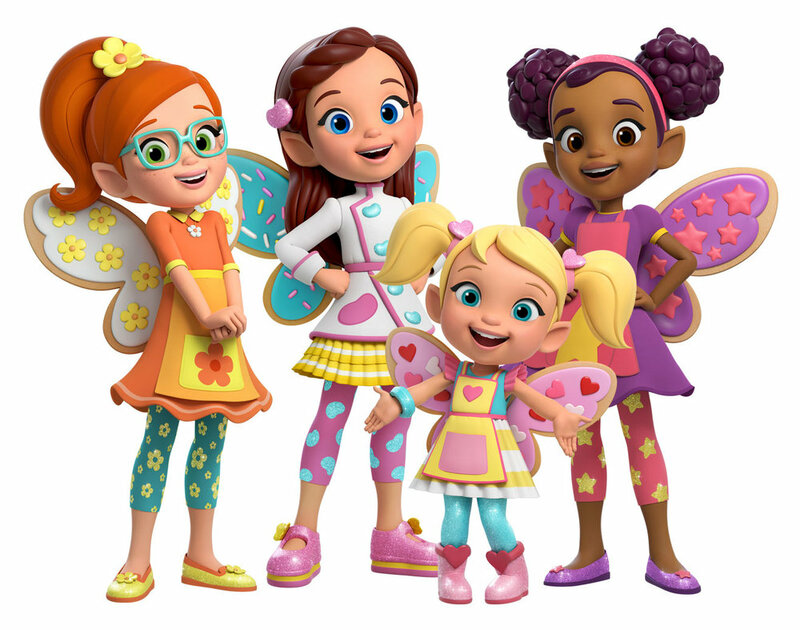 We had a great time bringing these adorable girls to life for this very popular new series from the creator of Bubble Guppies! Much more to come!